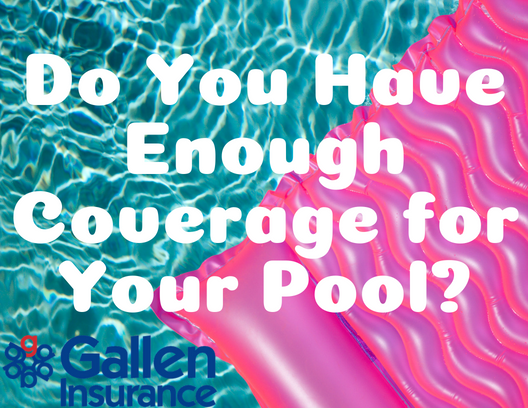 Do you have enough insurance coverage for your swimming pool? Insurance coverage for pools can vary depending on your insurance carrier & specifics about your pool. To verify your coverage based on your individual pool, call us at 610-777-4123, email or contact us online today!